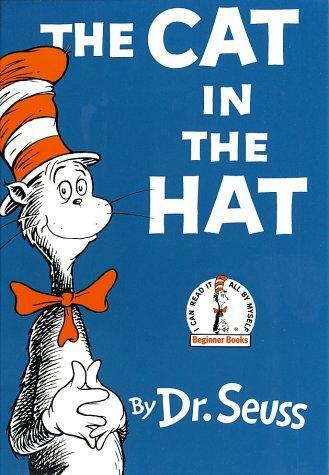 Grab your hats and get ready to play, because we are celebrating Dr. Seuss Day! Each year, schools, libraries, and other organizations prepare for this event, as millions of teachers and students will be Reading Across America with their friends, family, and peers on March 2. Started in 1997 by the National Education Association (NEA) as a celebration of one of our favorite children’s author, Theodore Seuss Geisel, better known to the world as Dr. Seuss. What better way to celebrate his birthday than to continue his goal of promoting and motivating reading for all ages than to read some of his books? Lillian Marrero Library is excited to be participating with Read Across America this year! My experience has always been to involve community organizations to be guest readers and provide many positive relation outcomes. As part of our branch celebration, we are collaborating with the 25th Police District. 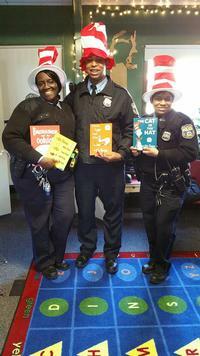 The officers will read some of the good "Doctor’s" favorite books to be enjoyed by patrons of all ages. Yes, we have invited the Cat in the Hat and he is happy to join us on this day. We also will play a few games and sing Happy Birthday in honor of this great day! While we won’t have Green Eggs or Ham, there will be a cake as a very sweet treat! View our Online Calendar for a Read Across America / Dr. Seuss Bday Celebration event at a neighborhood library near you and browse our catalog for Seussical selections from Dr. Seuss! 35th Police District at last year's event at David Cohen Ogontz Library. 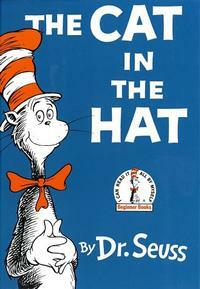 Add a Comment to Read Across America with Dr. Seuss!